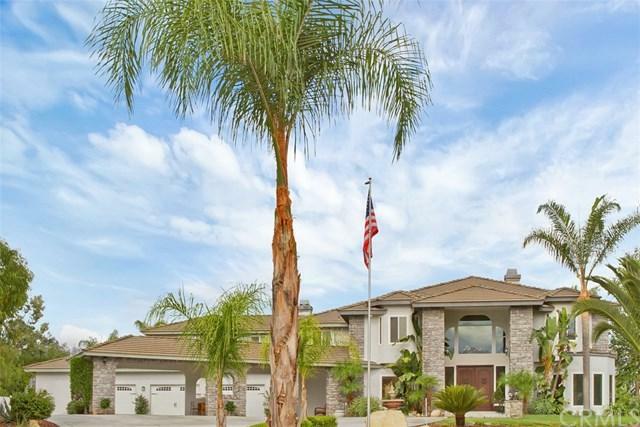 Large Custom Home in Chaparral Ranchos Estates. 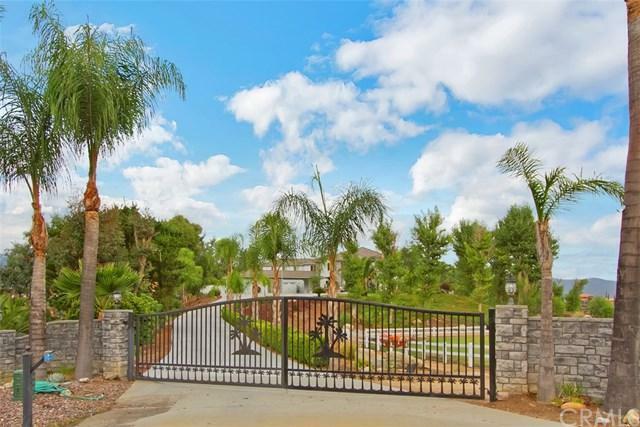 Paved end of Cul-de-sac location, just minutes from Old Town Temecula, Pechanga Resort, Over 30 Award Winning Wineries, and Top Rated Private and Public School Facilities. Enjoy the cool Temecula Breezes and Stunning Sunsets from your Balcony and Pool Area Amenities. Come see this 4883 sq. foot Upgraded, and Updated Home with 5 Bedrooms and 4.5 baths. Full Gourmet Kitchen connected to Large Family Room with Fireplace and Entertainment Built-ins and also a Giant Great Room/Game Room. The Master is indeed a Suite, with full sitting area with fireplace, beautiful large balcony, and Luxurious Bath. Large 40X15+GG pool, Huge Covered Outdoor Kitchen, pond with waterfall, and fire pit are waiting for you out back. RV parking is available, along with 3 car garage with extra room for workshop or storage, car lift and three car covered Parking Colonnade. Country Living just minutes from Down Town Temecula. See Supplements for Amenity list.